While the simple purpose of welding is to bond two pieces of metal together for use within a simple or complex assembly, there is nothing simple about the process at all. Because it requires a high skill level, an eye for detail, and can look very different depending on the methods used and the care taken during the process, it is easy to see why some welders may refer to their work as more than meets the eye. The result, a weld, is therefore difficult to capture in one exterior photograph. While taking photos may seem like a strange pastime for some, it is actually quite common. It is most often done by welders and professional photographers in order to show clients the quality of a particular weld and/or to showcase an individual or organization’s welding capabilities. 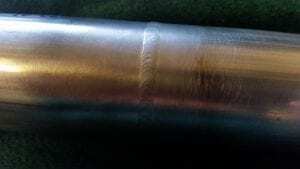 In some cases, pictures are taken to merely document different styles and sizes of welds for entertainment or artistic purposes. 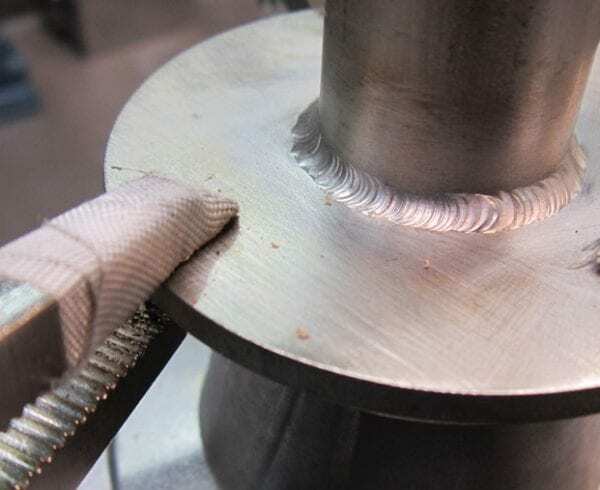 Capturing good pictures of welds is not an easy thing to do because photos can’t show the full size and depth of the product, or anything below the surface of the weld. A photo can only show defects and irregularities on the outside of the product. 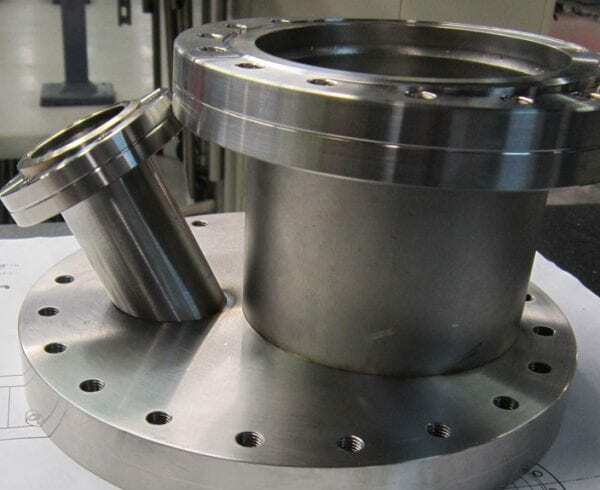 And, you can’t illustrate certain defects like porosity, a crack, tungsten inclusion, lamellar tearing, or the lack of penetration, as these are all sub surface and cannot be seen in photos. At Axenics, we have a dedicated professional photographer, who has been taking photos of weldments for more than 10 years. His name is Nick Brown, and he is also our Shipping Manager. 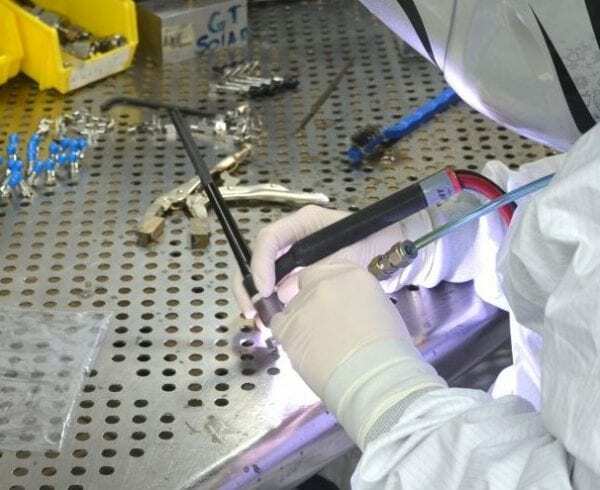 The autogenous method of welding is ideal for carbon and stainless steels due to their low heat conductivity, and is used for relatively small welds. This type of welding service is performed by fusing two surfaces without using any filler metal. Freehand welding is relatively easy to perform, and is usually used to create flat, square and small weldments. Creating consistency with this method, however, can be difficult. Cup walking is an ideal welding method for use with larger diameter piping, but it is a difficult method to master. The welds created using this method are consistent. This technique works well in positions. 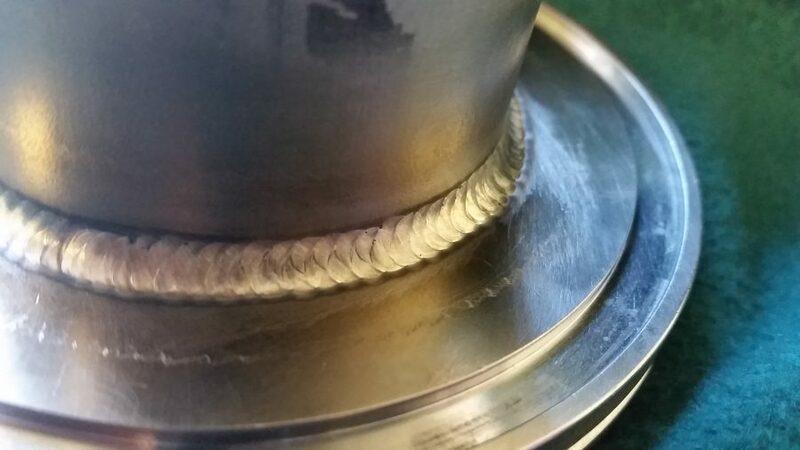 The type of weldment you are trying to produce will determine whether you can use the cup walking technique or not. A welding procedure specification (WPS) is the formal written document describing welding procedures, which provides direction to the welder or welding operators for making sound and quality production welds as per the code requirements. A WPS is supported by a Procedure Qualification Record (PQR or WPQR). It is almost impossible to determine the WPS that a weld was performed to by looking at a simple photo. Due to the many deceiving aspects of a weld photo, it is extremely difficult to determine the exact process used to create a weld. There are more welding procedure specifications than we have time to talk about in this post, but a few worth mentioning include visual, x-ray, ballistic and ultrasound. Try as you might, it’s impossible to know the full story of a weld merely by looking at a photo. Nevertheless, it is interesting to see the different styles of welds that professionals are able to create. Welding is highly skilled profession, and a difficult art to master. The welders at Axenics have extensive knowledge about different metals and how they react to different types of heat, and they are each certified to the type of welding services they perform. 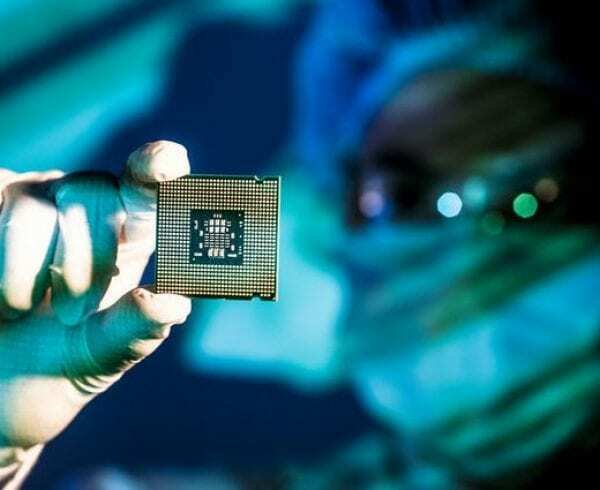 Schedule a tour of our manufacturing operation and learn more about our capabilities, capacity and expertise.